Holly Lynton, who moved from NYC to farm country in Western Massachusetts in part,to live a more locavore life, defined mainly as living sustainably, eating locally and organically. 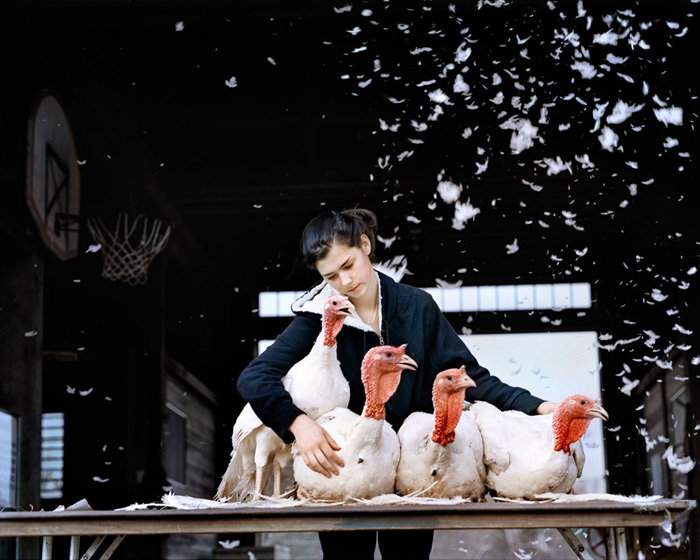 Her photography has been featured nationally and internationally; she just received the First Place Award in the Syngenta Photography Competition, Holly received this honor during May in London. A two page spread was featured in Sunday's New York Times.